630-206-1532 | Call ITL Today! ITL is known in the industry for its quality customer service and the ability to handle various commodities. From order fulfillment & distribution, cross-docking, and heavy industrial lifts, ITL is your warehouse partner with all the solutions. ITL’s Industrial Services has an established reputation spanning nearly 20 years of safely handling long and heavy commodities most warehouses can’t handle. ITL is known in Chicago for having the ability to safely handle heavy cargo. With a wide range of equipment available and experienced personnel, we can handle anything including molds, machinery, steel (coils/bars/plate/sheet), lumber, etc. ITL offers warehousing and distribution services to big box retailers. The services fit seamlessly in the supply chain management process to ensure proper handling and delivery of product. We specialize in warehousing and drayage and operate three warehouses in the Chicagoland area. These are strategically located near major rail ramps thus minimizing drayage costs and time to and from the warehouses. ITL promises reliable dedication from start to finish. Send us your next project and consider it done! Our secured parking locations are in close proximity to the BNSF and UP rail ramps. They have 24/7 access with secured key code entry and camera surveillance. ITL is the all-in-one Warehousing Solution. Speak with a representative to explore your options. We specialize in warehousing and drayage in the Chicagoland area. ITL owns and operates three warehouses strategically located near major rail ramps in Chicago, Joliet, Elwood, and Wilmington, thus minimizing drayage costs and time to and from the warehouses. ITL specializes in handling heavy lifts, machinery, steel bars, tubes, lumber, plastic, distribution (pick & pack), packaging, crating and blocking and bracing. Your freight will be handled with our sophisticated warehouse management system that uses barcode and RF technology to give you real-time inventory tracking and shipment details. ITL is able to integrate any of your current EDI or other systems to make for a seamless integration to build efficiencies and minimize error. 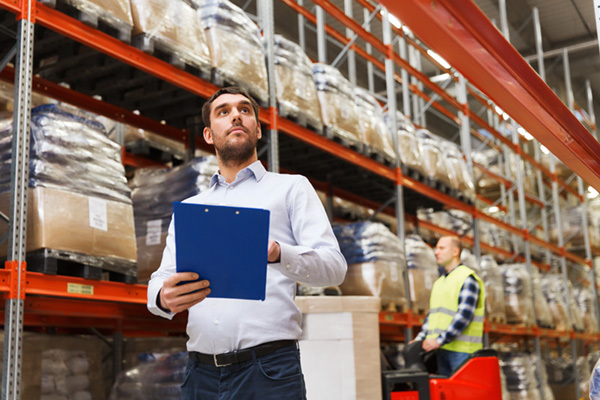 ITL’s state-of-the-art warehouse management system allows customers 24 hour inventory and order visibility. Track shipments and check statuses from our web portal. Your freight will be safe with ITL’s 24 hour surveillance and gated yards and facilities. 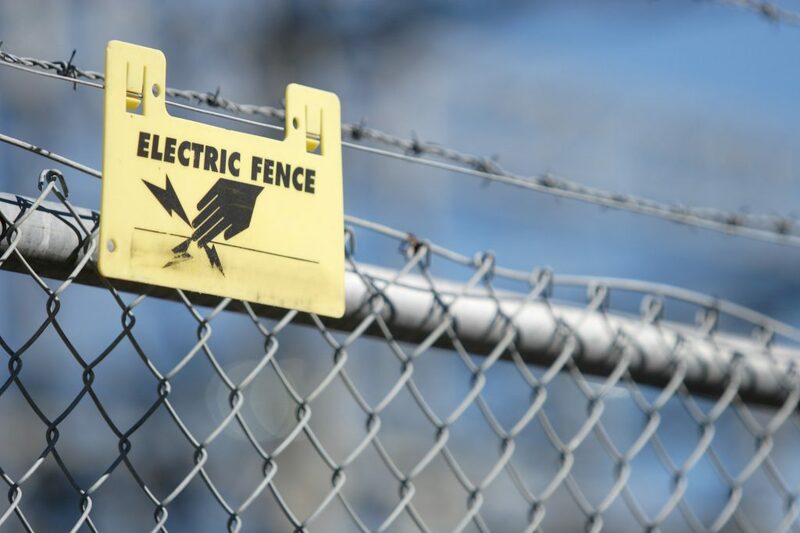 An electric fence is used to maximize security for your containers, chassis, and freight. We have the capabilities to handle all types of cargo that are within the dimensions of a container. 615 East Kankakee River Dr.